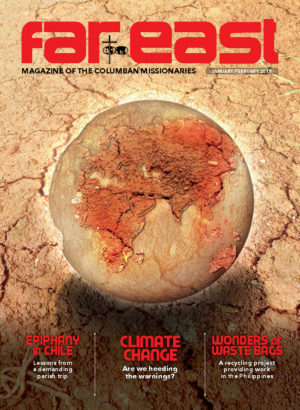 The Missionary Society of St. Columban condemns in the strongest possible terms the terrorist attacks which unfolded in two mosques in Christchurch, New Zealand on Friday, March 15, 2019 when 49 worshippers were brutally murdered and many more injured. We reiterate the sentiments of the Catholic Bishops of New Zealand in their message of solidarity with the Muslim community of Aotearoa New Zealand at this very difficult time, “we wish you to be aware of our solidarity with you in the face of such violence”. We also join with Pope Francis in sending condolences to the victims and their loved ones. He said he was “deeply saddened by such senseless acts of violence and assured all New Zealanders, and in particular the Muslim community, of his heartfelt solidarity. 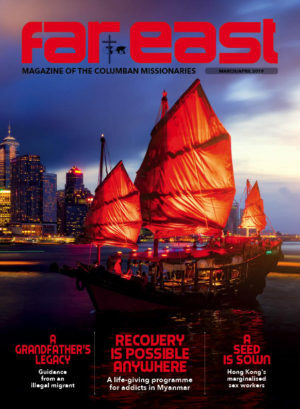 The Columban interfaith plan of action states that “interreligious dialogue (IRD) is now recognised as an integral part of who we are and of the way we engage in mission”; we continue to commit ourselves to work with people of other faiths and none to build up a fairer, better and peaceful world. We condemn all forms of violence, extremism and terror; we pray for all those killed and injured in the attacks on the Friday prayers in Christchurch, their families and friends and all affected by this tragedy.